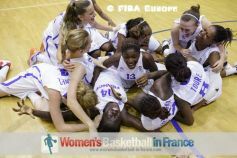 The very first FIBA Europe youth international event for women under 18 had been the European Championship which was inaugurated in 1965. 11 teams participated in the first edition of the competition and the Soviet Union (USSR) became the European champions with a perfect 9-0 record. The competition was held every two years until 2004. The only exception was in 1984, when it was decided to change the tournament to be played in an even numbered year. The USSR dominated the competition in the early years winning the first five editions: 1965, 1967, 1969, 1971, 1973. Czechoslovakia broke the Soviet Union's sequence in 1975 and also again in 1983. Yugoslavia was the only other nation to win a European Championship in 1984 apart from the Soviet Union. The Soviet Union won their last title in 1990 (11th title), but were winners again in 1992 under the name as the CIS. Russia took over from the USSR and won the competition in 1996, 2000, 2002 and 2004. Italy became the first team outside Eastern Europe to win the title in 1994, while Spain won in 1998. In 2005 FIBA Europe introduced the two-division concept for the U18 Championships, with 16 teams in Division A and the rest in Division B. By doing this it became possible to have a championship every year and the concept of relegation and promotion was introduced with two teams relegated and two teams promoted. A change of rules in 2012 increased the relegation and promotion numbers to three teams. Serbia won the first Division A title in 2005 and was also successful in 2007. Spain added three more titles to their name in 2006, 2009 and 2013. 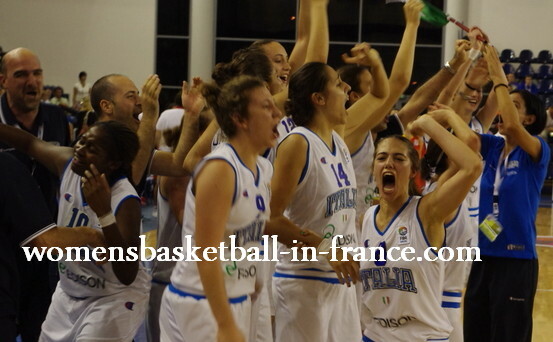 Lithuania picked up their first title in 2008 and Italy won for the second time in 2010. Belgium added their name to the winner's list in 2011. France won for the first time in 2012. They had been silver medallists before on three occasions: 1981, 2002, 2009 and 2013. France also picked up a bronze in 2010. 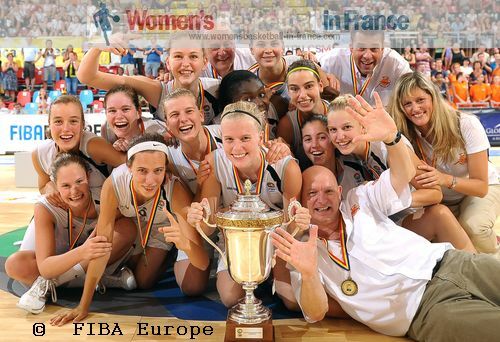 The U18 Championship also serves as the FIBA U19 World Championship for women qualification event for the FIBA Europe zone every other year, in which the top five teams qualify. 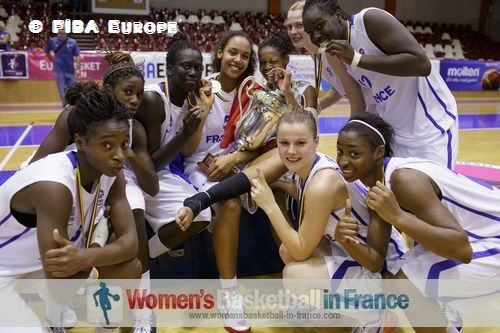 You find the links in the right menu of this page of womensbasketball-in-france's (wbbif) coverage from previous U18 European championships.